Two milestone events in 1990s American history, both of which pointed to a rise in anti-government feelings, are explored in new documentaries on American Experience beginning tonight. Oklahoma City, premiering at 8 p.m. today, explores the intertwined narratives of the worst domestic terrorist attack in the U.S. and the anti-government movement that inspired the actions of Timothy McVeigh, including two standoffs with law enforcement with tragic outcomes — Ruby Ridge and the Branch Davidian compound in Waco. McVeigh set off a truck bomb that destroyed the Alfred P. Murrah Federal Building, killing 168 people and injuring 675 others. "The film is brisk, tense, and informative, always compelling as it surveys the rise of the right-wing militias that boomed in the Clinton era," writes The Village Voice's Alan Scherstuhl. Drawing upon a rich news archive of the events, including more than 60 hours of audio from jailhouse interviews with McVeigh, Oklahoma City traces the events that led McVeigh to that day and recounts the stories of survivors, first responders, U.S. Marshals, FBI investigators and journalists who covered the attack. 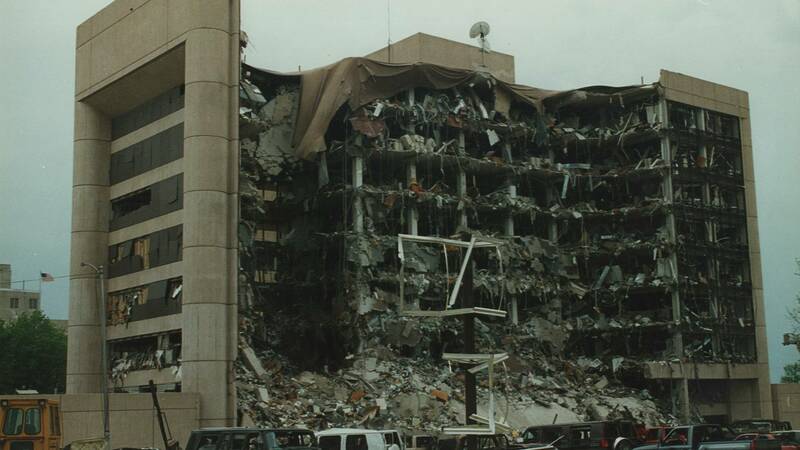 "(B)y situating the 1995 bombing of the Alfred P. Murrah Federal Building in the decades-spanning context of the growth of antigovernment militias in the United States, the movie emphasizes a chilling (if not altogether new) point: that Timothy McVeigh, who was executed in 2001 for the bombing, did not emerge from a vacuum," writes The New York Times' Ben Kenigsberg. "Oklahoma City suggests that conspiracy theories today have consequences for tomorrow — a message with terrifying implications in an age of fake news." Ruby Ridge, premiering at 8 p.m. Feb. 14, is a riveting, minute-by-minute account of the 11-day standoff between white separatist Randy Weaver and federal agents in Northern Idaho. The film will draw upon eyewitness accounts, including interviews with Weaver’s daughter and federal agents.